Insurance Service You Can Trust! Not all insurance companies are the same, and choosing the right one can make a big difference. 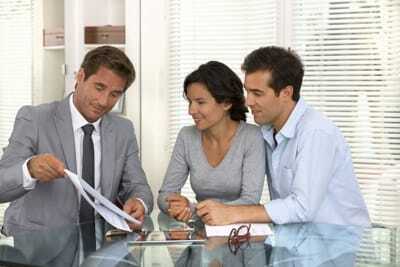 Being an independent insurance agency, we represent a number of different insurance companies. We will help you compare and choose the right coverage for your needs. We offer vehicle insurance, personal insurance, property insurance, and more. Our services are available in Knoxville, Alcoa, Louisville, Rockford, Townsend, Powell, and the surrounding areas. Call us at (865) 888-5640 for more information.